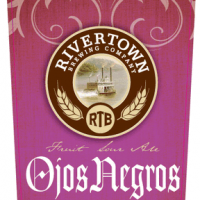 Following the amazing success of their Lambic, Rivertown Brewing Company will be releasing “Ojos Negros”, a fruit sour ale. This will be one to watch for. I don’t have much more concerning it now, but when we do, we’ll be sure to keep you updated! 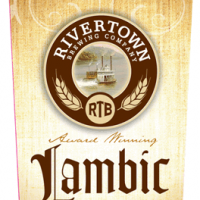 Edit: While we’re at it, the label for this year’s Rivertown Lambic was approved. See below! Previous Previous post: Beer Review: Quaff Bros’ What the Wheat? Next Next post: Moerlein Lager House, I love you… Not?